Power your Panasonic camera via AC power with this PSA124PAN AC Power Kit from Bescor. 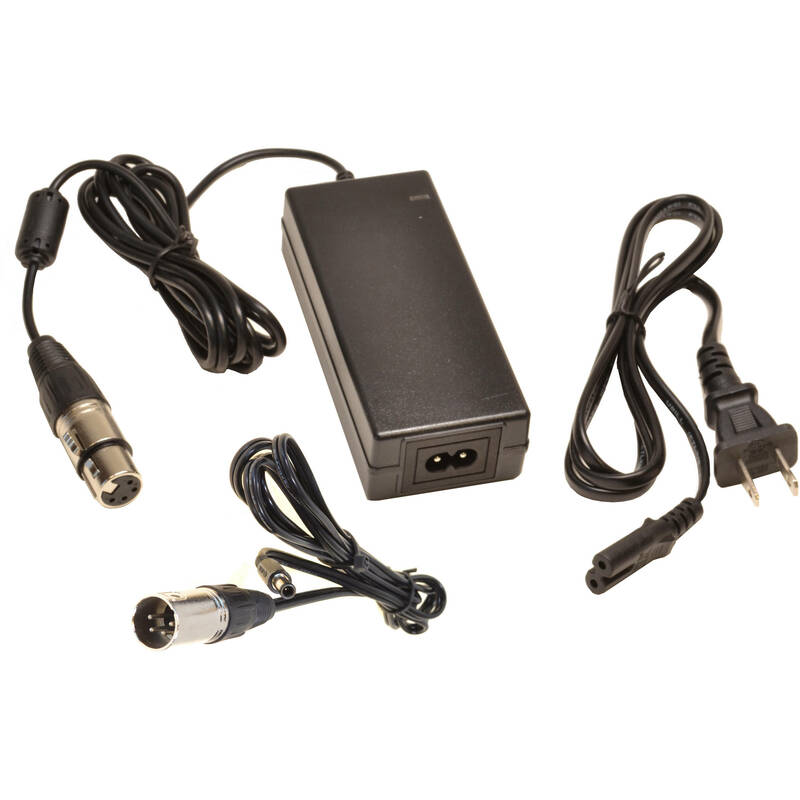 The kit consists of a 12 VAC, 5A power adapter with a 4-pin female plug, an XLR male to barrel power cable, and a power cord to plug in the AC adapter. Use this 4-Pin XLR Male to Barrel Power Cable from Bescor to power your Panasonic AG-CX350 camera from an XLR power source.